This page uses affiliate links for the products I use and recommend. If you purchase any of these products from clicking the links, I will earn a commission. We all know WordPress has become the content management system of choice among beginners and professionals. 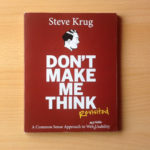 The open source brain child of Matt Mullenweg and Mike Little has achieved superstar status among web developers, accounting for approximately 18% of all published websites. A WordPress framework is a template system underpinning the design and functions of the website. It is a powerful super-theme and a foundation for child themes bought from a catalouge. 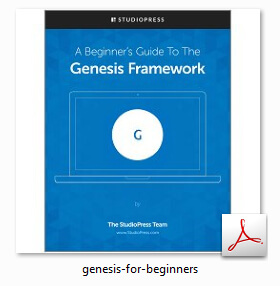 At the moment I use and recommend the Genesis framework by StudioPress. It is affordable and powerful. There no recurring fees either. Think of Genesis as a fully built house which can be customised to look and behave differently. The framework is like the foundations of the house. 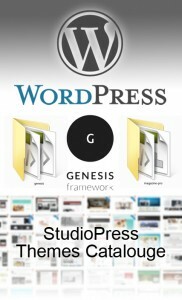 Genesis is considered among the best, if not the best WordPress framework. The support is extensive with thousands evangelists blogging about it daily. Being packed with lots of rich code, a framework is *arguably* easier to build upon than a native WP theme. 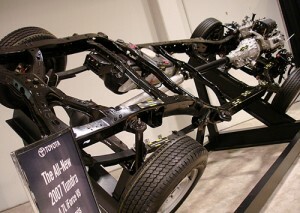 One way to look at a framework is to imagine a vehicle engine, chassis and body. WordPress themes have always reminded me of building a Lego model. While you can use the instructions for predictable results, you can experiment too. 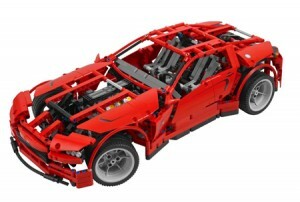 WordPress themes are very much the same, only if I am to take the comparison further, I’d say we’re dealing with Lego Technic. When I was a kid, I would buy a new Lego model based on the picture on the front of the box. The model was all in pieces inside the box. With Genesis, “the picture on the box” is the WordPress StudioPress theme you’ll be building on top. The foundation/chassis of the Lego model is already put together. You pick what bricks you want, follow the instructions and build your theme. The developers of Genesis create a lot of rich code up front and give you the choice to pick and choose the parts you want. StudioPress also provides access to a code library. Of course, there are still times when you need to do your own coding but it’s quite easy to do this given all the tutorials/documentation available. Anytime I get stuck with Genesis, I read the websites of Carrie Dills and Brad Dalton. There’s also the StudioPress forums and WPBeginner is consistent with its tutorials. The framework developers will allow you to use paid or free themes from their catalouge and then make the customisations you deem necessary. 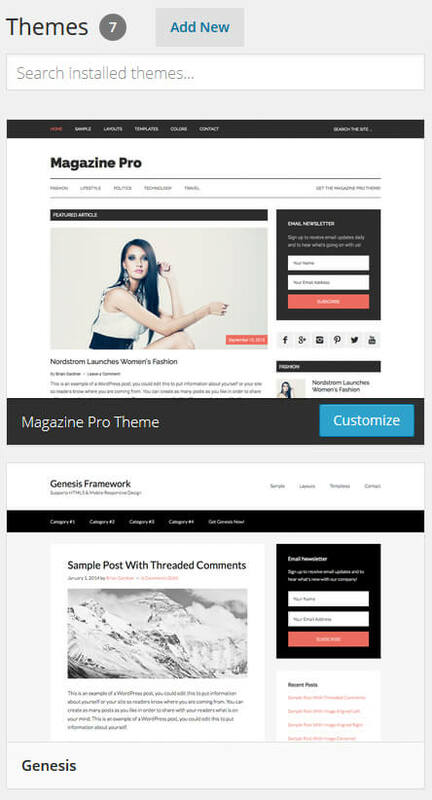 The Genesis framework is also the parent theme. The paid theme designs are what you buy from the catalouge. these are what you will install as “child themes”. 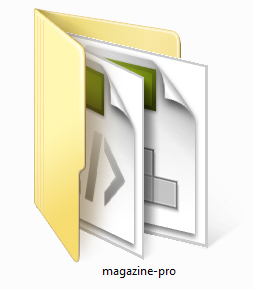 The child theme I’m using for this website is Magazine Pro. If you want, you can create a child theme from the main Genesis theme itself. Some people do this but I think it is a bit plain looking. Personally, I prefer buying the pre-made themes and installing those on top of the framework. The child themes are pretty low priced and can be used for other web projects. 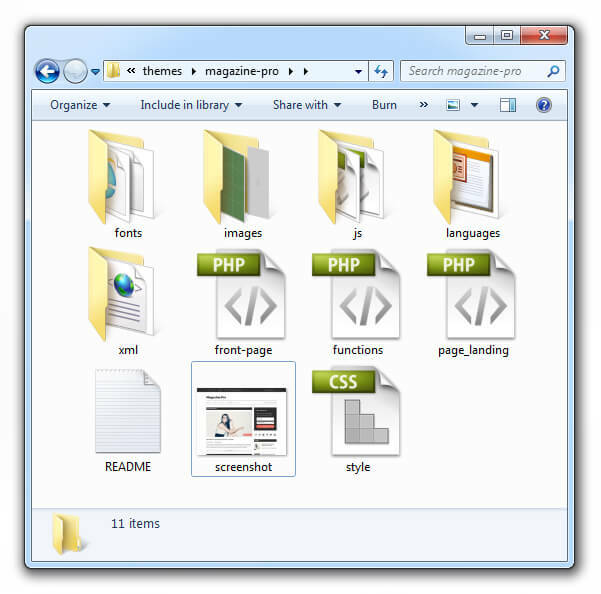 If you decide to create your site off the very basic parent theme, you do this by copying the Genesis style.css into a newly named folder inside wp-content > themes and modify the author details of the stylesheet. So, basically, child themes piggyback on the framework/parent theme and contain your customisations. 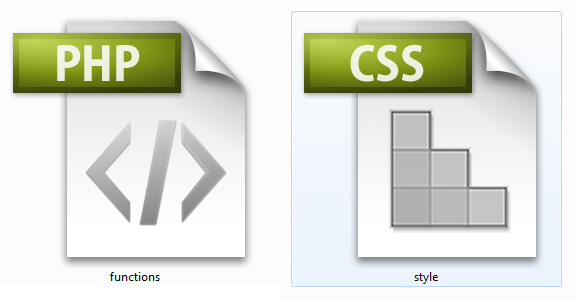 If you want to get deep into customising your child theme, you will need to edit functions.php and style.css most of the time. You can use a program like Dreamweaver. There are add-on plugins from Genesis that take away some of the emphasis from coding though. The main Genesis framework will receive updates from the repository. The code will change, but because you should be using a child theme folder for your custom code and modifications, this will remain unaffected. 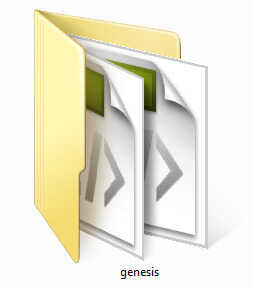 Some people modify the the Genesis parent theme directly and end up having the modifications wiped out. Big mistake! Always use a child theme! End of. This is the child theme. It has much less files. I make my theme’s CSS and PHP changes here. How Much Should You Modify a Theme? Some child themes are barely modified at all by those who purchase them. Many people use design and functionality straight out of the box on their chosen framework. If you use a theme with little to no modification, it will really WILL be a chip off the old block. 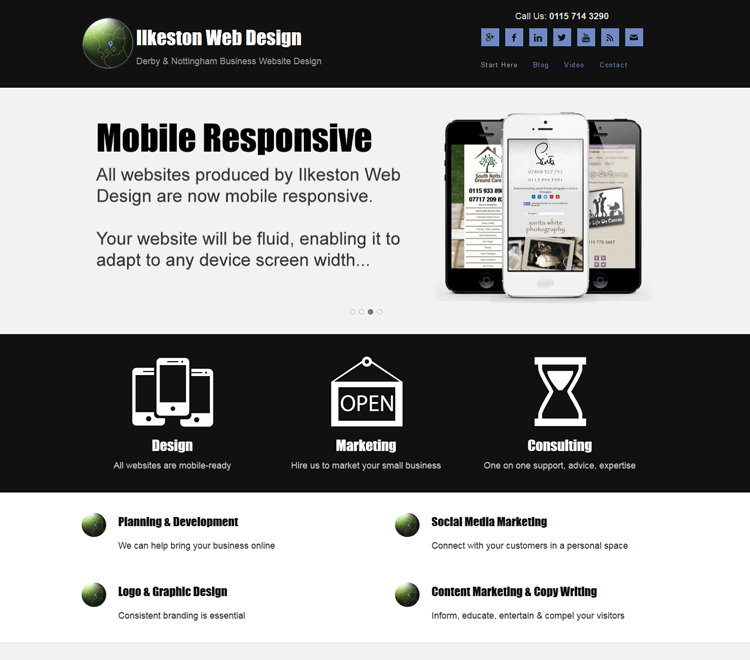 It isn’t good because then the internet becomes awash with carbon copy web design. Try to avoid having a website that looks too similar to other sites using child themes. You can use your child theme on it’s most basic design settings if you want. I’ve customised it a lot on the front end and a little on the back end. The more ambitious website owners or designers will modify a theme enough to create a website with its own personality. As mentioned previously Small Biz Geek is built on the Magazine Pro theme. The child theme has been heavily modified with months of design and development… it’s a delineation. My site is virtually unrecognisable from the original Magazine Pro child theme but they definitely have the same DNA. Look at the link above and compare the two. You’ll notice some similarities. When I started web designing for clients in 2011, I knew most of the sites I would want to create would all share common functionality. I knew it was better to create a dozen template frameworks, and depending on what the project spec was, pick the best one, make a copy of it, rename it, and begin making customisations to that website. Within a few days, the thing would be unrecognisable from the original. For all intents and purposes, I produced a different website. This is the same concept with Genesis, only the hard stuff is done for you already. That is what you pay for. In my opinion it is a worthwhile WordPress investment. 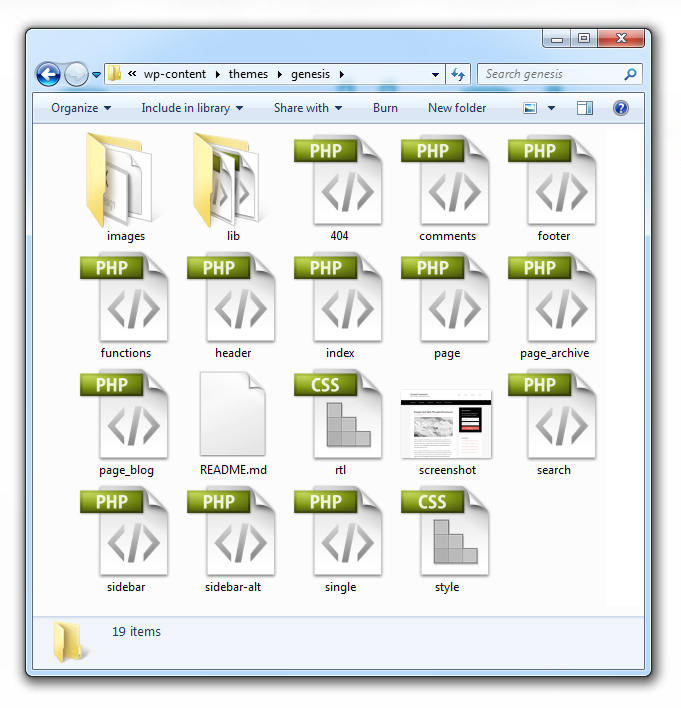 In 2013 I purchased a StudioPress theme template for Genesis called Epik and went on to heavily modify the code and insert custom graphics. The original template is shown below. You can see vague similarities between the child theme I purchased and what I eventually produced after spending months developing it. A feature AND a benefit StudioPress themes running on Genesis have going for them is the fact ALL child themes are mobile friendly. This means the website will change its design according to the device width the site is viewed on. 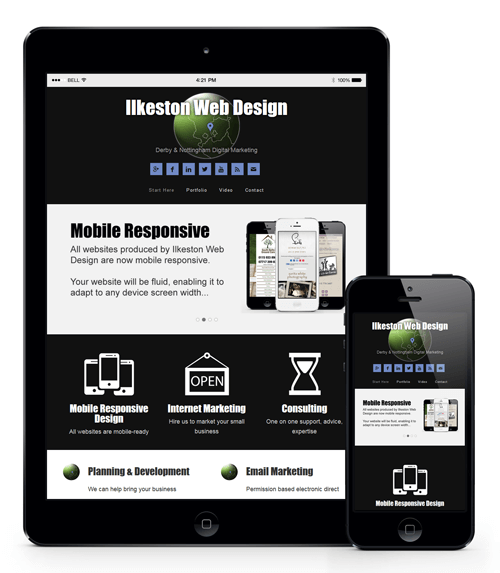 A mobile theme gives several different designs for the price of one. 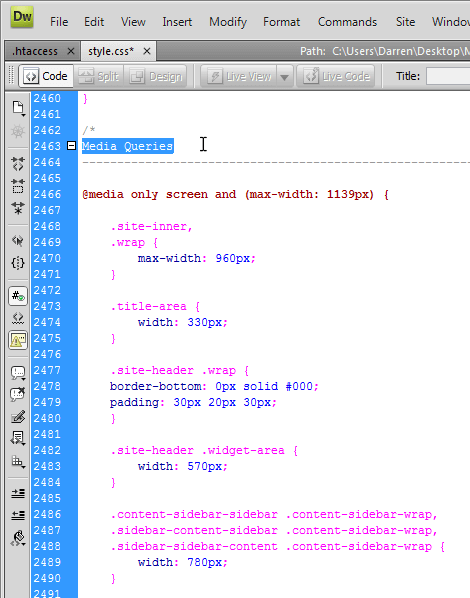 You will need to adjust the mobile media queries quite a bit if you’re wanting to customise the layout further. It’s very easy to overlook overflowing elements. The reality is, unless you make lots and lots of changes to the style.css file, the default mobile responsive code will serve you okay. Sometimes, when you’re reviewing a website, you’ll see design elements overflowing or not lining up. Often it’s because the mobile view inherits code for from the standard layout view. This is why it’s a good idea to tweak the mobile CSS under each of the media queries. To combat the common problem of free third party WordPress plugins not being updated, I use the plugins developed to run on Genesis because I can trust these will be updated frequently. Remember: WordPress core updates supersede other plugins, including frameworks, if these are not kept up to date. As stated earlier, Genesis is always kept up to date. It is the full time job of the developers. I’m glad the Genesis plugins are available because they’re incredibly robust and work well. These plugins are mostly free, though there are a few paid ones. I love the free Simple Hooks plugin by Genesis because it means I can identify particular parts of my template – or “hooks” – and hang new pieces of code there. There’s a website identifying the hook locations on the themes. The hooks are handy because I like to create social buttons manually using the API of each social network. There ARE free WordPress plugins that add sharing buttons automatically but I have less control of those particular plugins. If I can hard code something, it’s better to do that. This why I like the Simple Hooks plugin – it is a reliable plugin which is always kept up to date. In the screenshot below, you’ll see I’ve created some conditional PHP statements a well as some new HTML containers. This is for positioning the sharing buttons and showing them only on certain pages. I was looking at Carrie Dils’ YouTube channel and found a Google Hangout with Brian Gardner. Brian is the founder of StudioPress. Pick a theme that already fulfills most of the criteria for your WordPress project. You can use the filters on Shop for Themes link. If you pick a Third Party theme, this means you’ll be doing business with an approved Genesis developer. The documentation for one of these themes will be provided by that individual. 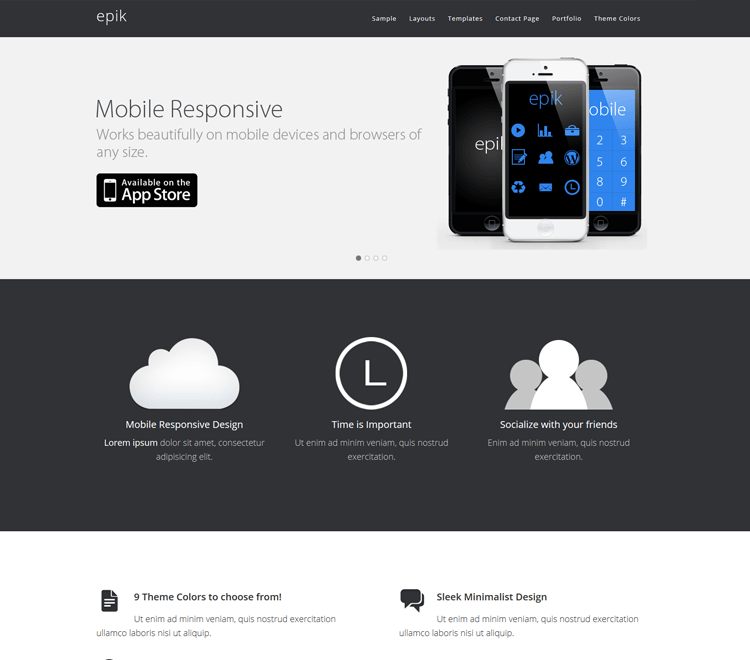 When I bought Epik I referred to a dedicated support forum created by the developer just for that one theme. If you’ve read my thoughts on frameworks and you’d like some more information, you should check out the official free PDF. Click the icon below and you’ll get instant access to a 58 page guide answering common questions about Genesis. If you have any anything to add to this page, we can chat in the comments section. Because of the quality and availability of their own native plugins, I’ve saved myself a lot of trouble by choosing the Genesis framework. Though it is a proprietary system, it’s a still a fairly open one because third party developers contribute to it. Since everything is ALWAYS kept up to date by the full time staff at StudioPress, I’m confident with WordPress core updates – even the automatic ones that do not ask first. It’s worth mentioning that whenever WordPress and Genesis software updates are available within your dashboard, you must update Genesis before WordPress. Of course, there are other perfectly good frameworks like ThemeForest and WooThemes. I do have some of the HTML and CSS stylesheets from the front end of their themes, but I don’t use their frameworks in WordPress. My experiences with WordPress frameworks are (currently) limited to Genesis. By all means, try a different framework. I’m not sure where this attitude comes from. I wonder if it is because commercial independent WordPress developers feel threatened by some of the brands who have had success with their framework products? I feel the same about instant website builders such as Wix and Yola… but then those really are terrible compared to what I can do with WordPress. I know because I’ve used them both. Some of the cynicism toward WordPress frameworks could come from old school developers who feel these products are spoon feeding novice developers and lowering standards. Admittedly, when I’ve got deep down into the StudioPress code I’ve realised there can be limits with Genesis. For example, creating a custom 404 error page is not enabled by default on some themes. You would need to go online and search for a cope snippet that switches on this option. It’s a bit like having to go hunting for extra Lego bricks. Most novice users probably wouldn’t even notice these limitations and in fairness I am being pretty picky about the “shortcomings” of Genesis. If you ever need to discover solutions to problems there are tons of blogs online dedicated to Genesis. In conclusion – Genesis is amazing. You know what I think of it and I only recommend you purchase something if I’ve already done so myself. Note: If you become a member of StudioPress the prices you see are lower for their products when you login. They do a lot of discounts. 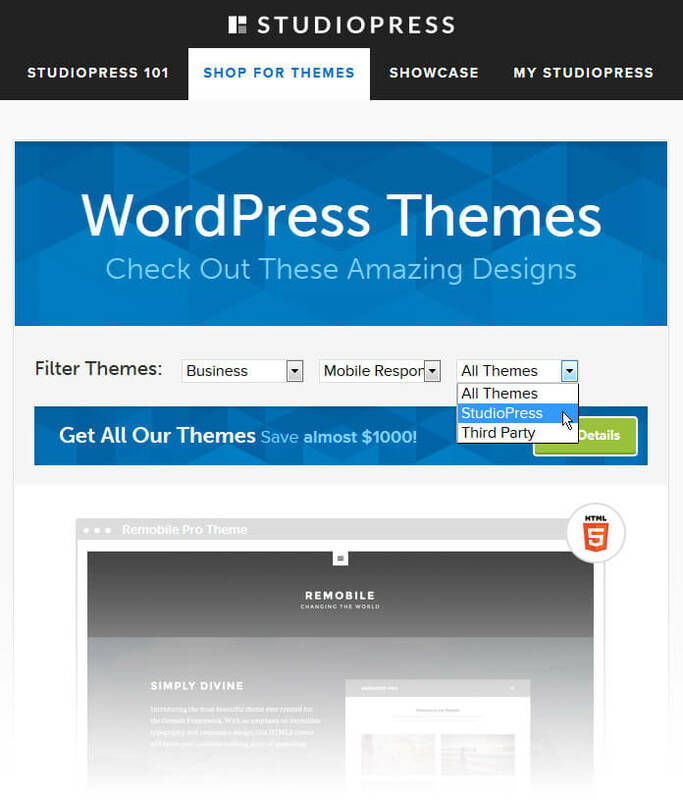 Shop for StudioPress themes (affiliate link) – Choose a theme.